The whole Lambchop family is off to see Mount Rushmore. 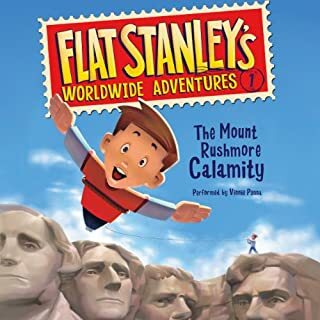 But when Flat Stanley and his brother, Arthur, team up with a scrappy cowgirl named Calamity Jasper, their vacation turns into the Wild West experience of a lifetime. 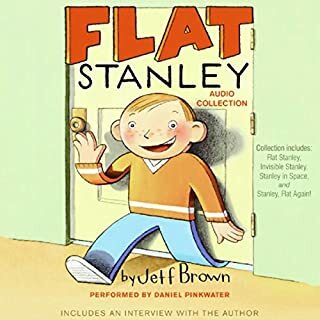 Pretty soon, they find themselves in a real tight spot...even for a flat boy like Stanley! When Stanley Lambchop awakes one morning, his brother, Arthur, is yelling. A bulletin board has fallen on Stanley during the night, now he is only half an inch thick! A ghostly guest has checked into the Shangri-la Hotel! It's almost Halloween, and reports of strange sounds and even stranger sights are coming from Green Lawn's only hotel. 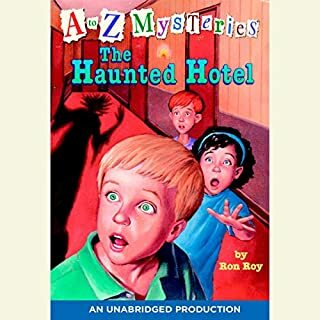 Hotel guests and neighbors are being scared away, and it's up to Dink, Josh, and Ruth Rose to figure out what's going on - before Green Lawn turns into a ghost town! Dink writes to his favorite author, mystery writer Wallis Wallace, and invites him to visit Green Lawn. To Dink's amazement, Wallace says he'll come! But when the big day arrives, Wallace is nowhere to be found. The police think he just missed his plane, but Dink suspects foul play. 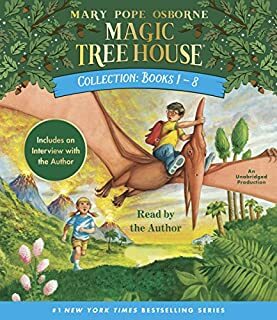 It's up to Dink and his two best friends, Josh and Ruth Rose, to find the famous writer before it's too late! 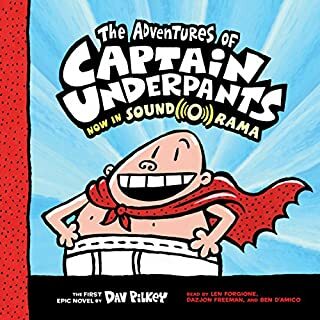 The first official Minecraft novel! In the tradition of iconic adventures like Robinson Crusoe and Treasure Island, the number one New York Times best-selling author of World War Z tells the story of a hero - stranded in the world of Minecraft - who must unravel the secrets of a mysterious island in order to survive. Max Brooks and Jack Black does it get any better.. 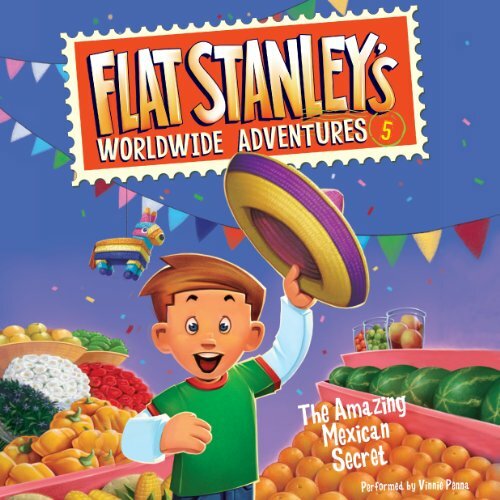 When Stanley's mother needs the secret ingredient for a special recipe, Stanley mails himself to Mexico to track down its mysterious maker. 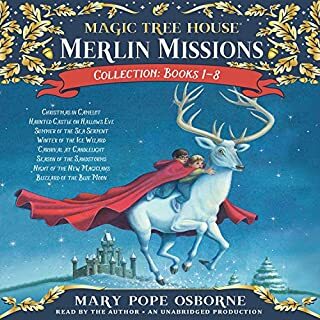 But when a band of spies threatens to steal the secret, Stanley's simple trip becomes a race against an opponent that even a flat boy like himself can't slip past! !